What if the name/gender on my flight reservation is wrongly entered? What if the name/gender on my flight reservation is misspelled? How do I update my passport information in my Airtrip MY BOOKING? What can I do if I don't remember the number of my reservation? Will I be asked to give you more information as passport number? I have made a mistake in my contact information. I have made a mistake in my passport information. I have made a mistake with my date of birth. I have entered the wrong gender. 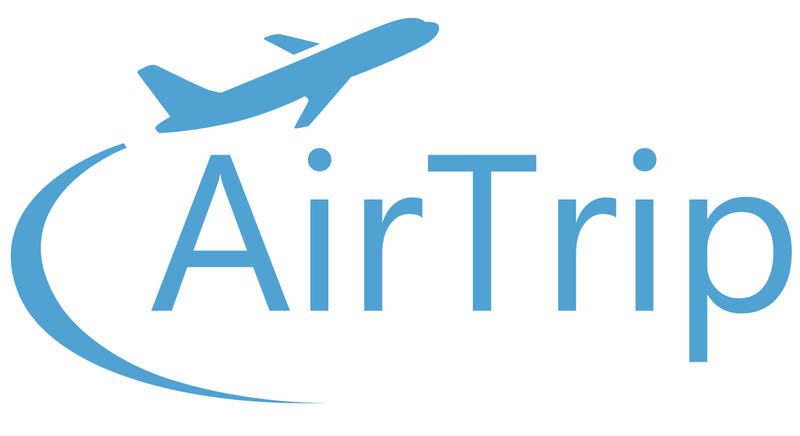 It not possible for AirTrip to correct for entering the incorrect gender. If you have entered the incorrect gender you should either cancel and rebook (The ticket will have to be cancelled and a new ticket will have to be purchased) or contact the operating airline(s) directly.